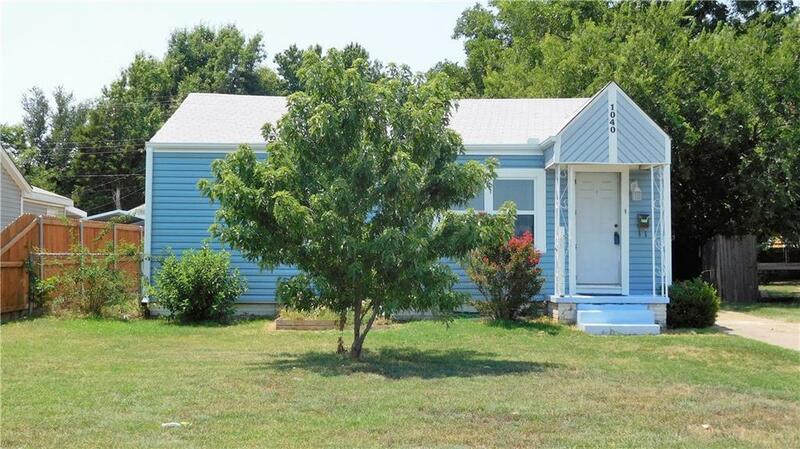 1040 S Miles Avenue, El Reno, OK.| MLS# 829586 | Oklahoma City Real Estate | Apple Realty, Inc.
3 bed 1 bath with extra large utility room, kitchen has nice cabinets with gas stove and built in micro-wave. Garage has been converted to an efficiency apartment and selling "AS IS" Also has nice storage building. Easy to show.